Alfie Byrne is a bus driver in 1964 Dublin, whose heart holds secrets he can't share with anyone but his imagined confidante, Oscar Wilde. When he attempts to put on an amateur production of Wilde's Salome in the local church hall, he confronts the forces of bigotry and shame over a love "that dare not speak its name." But the redemptive power of theater changes his life and brings his friends back to his side. 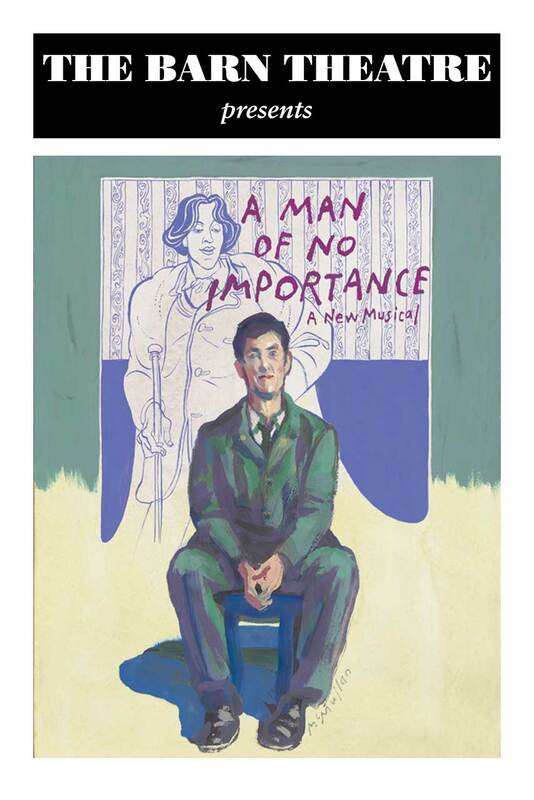 A Man Of No Importance is the second successful collaboration by the team of Terrence McNally, Lynn Ahrens and Stephen Flaherty, all of whom won Tony Awards for Ragtime. The show runs 2 hours and 45 minutes.